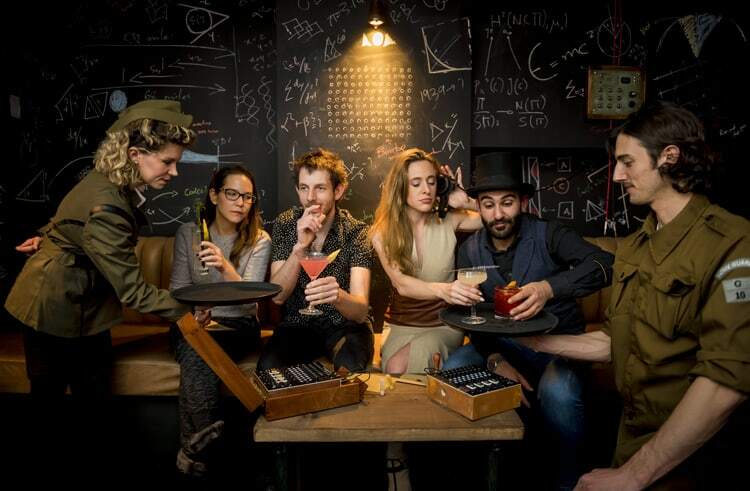 Utilising code-breaking puzzles and detective skills, those who visit The Bletchley in London are in for a truly unique immersive cocktail bar experience. When visitors took their seats at their table, they were presented with a custom-made Enigma machine that they needed to wire correctly by following instructions and finding clues. Once the Enigma machine had been wired correctly, visitors needed to transmit their decoded information to a mixologist who created a bespoke cocktail based on this personalised information. This is where we came in! We worked on a 1940s style telephone switchboard puzzle. 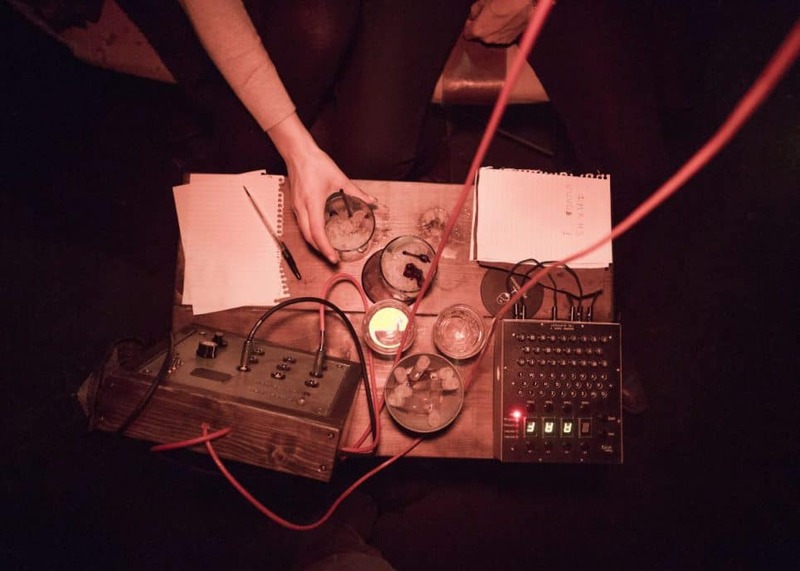 By solving the clues and plugging the jack cables in to the correct socket, the visitors could then call the bar and pass on their decoded information to the mixologist. Voila!